The clean lines and subtle details of the Florsheim Uptown Cap Toe Oxford make it a stylish addition to any man’s wardrobe. 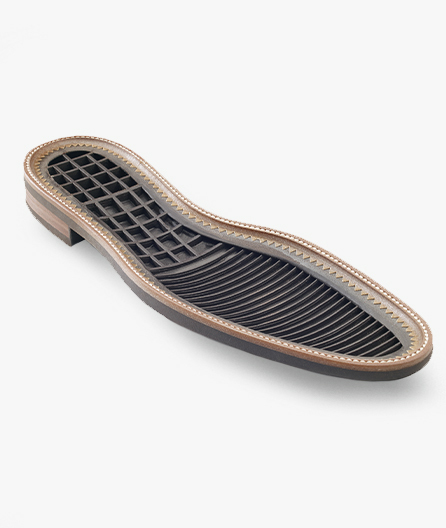 But more than just a pretty face, the Ortholite high rebound foam footbed is removable to allow for extra width or orthotics, while the Comfortech sole uses Flexsole technology for added comfort. Good looks and intelligence combined, this Uptown is urban and urbane. Internally cored sole for increased flexibility and cushioning. 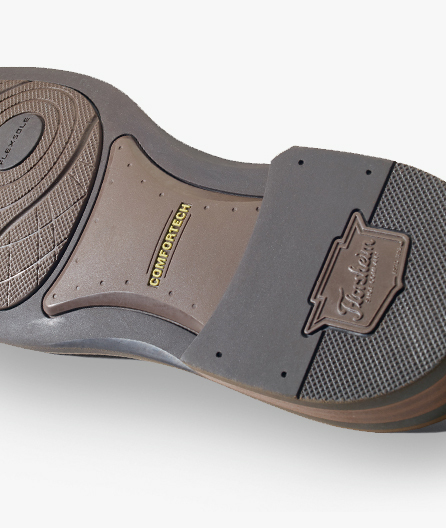 Durable rubber outsole with Flexsole forefoot for additional flexibility. 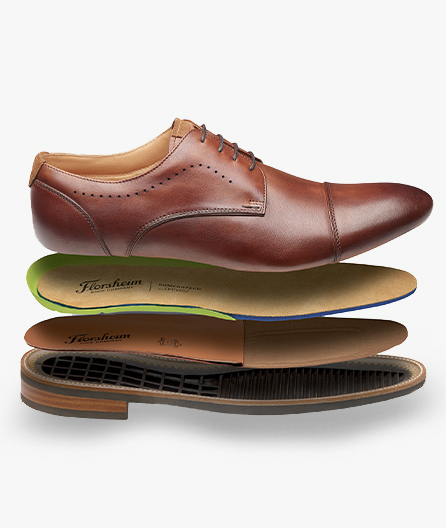 Multi-layered footbed for extra cushioning and dual-fitting capability for additional foot room.